THE SOURCE OF GOOD TASTE. We market and supply liquid fruits and Aromas. Providing competent consultancy, transparency and confidence is the basis for good business. Therefore we maintain the best personal relationships with our suppliers and customers. We know the market, the growing and production conditions as well as the people and we speak their language, which gives mutual benefits for our suppliers and customers. 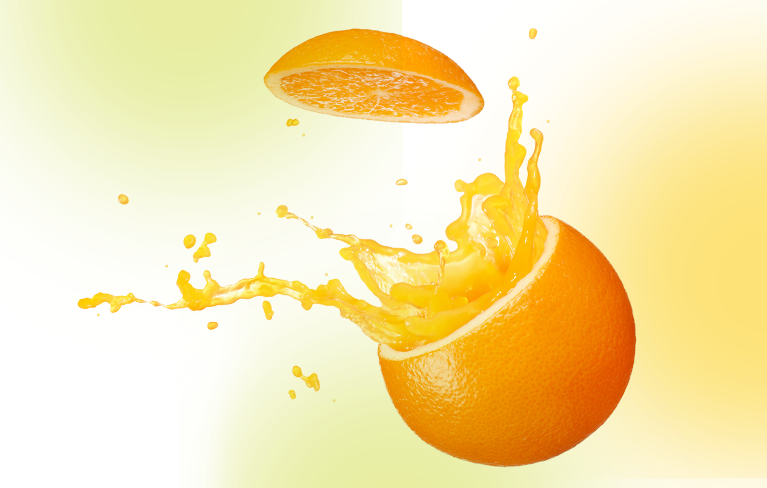 Since its foundation, Carrière has been strongly involved in the orange and pineapple business for the beverage industry and has continuously developed into a global player with a diversified range of products. 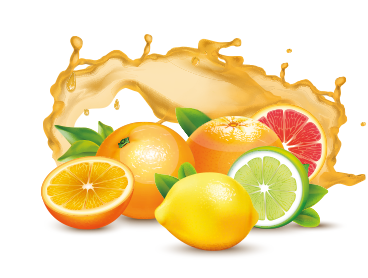 Today, we also service component and aroma producers, as well as existing juice manufacturers. Clear and cloudy vegetable juices as well as concentrates round off our product portfolio. 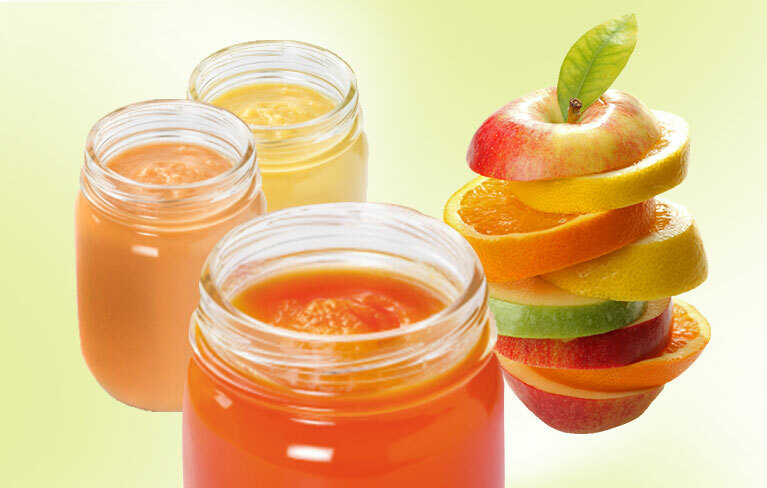 Aseptic and frozen purées and concentrates from fruits and vegetables are used in catering/gastronomy, fruit preparations, smoothies and the beverage industry. Above all, this line of products is strongly represented by tropical fruits, such as guava, mango and passionfruit. 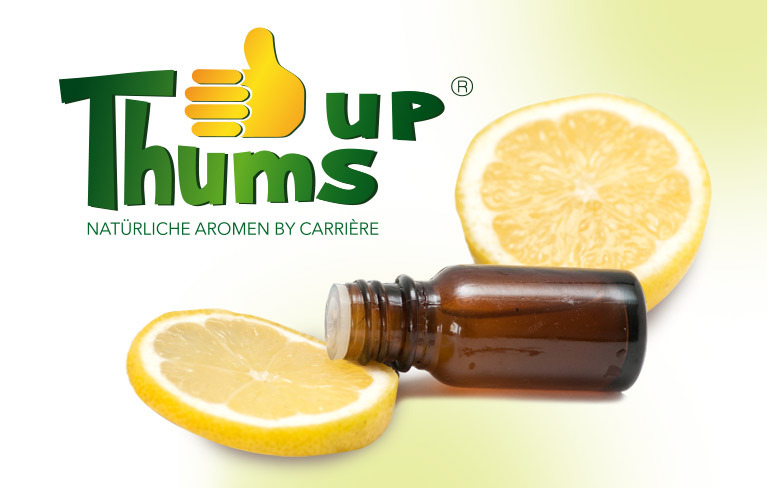 100% natural aromas from the named fruit are increasingly being used in all food sectors. Our range of supply comprises FTNF restoration aromas and waterphases of almost every fruit. Benefit from our long-won experience! IQF stands for Individually Quick Frozen, a gentle freezing process which preserves a maximum of vitamins and fibres. The frozen fruit is available all year round and offered in various calibers. 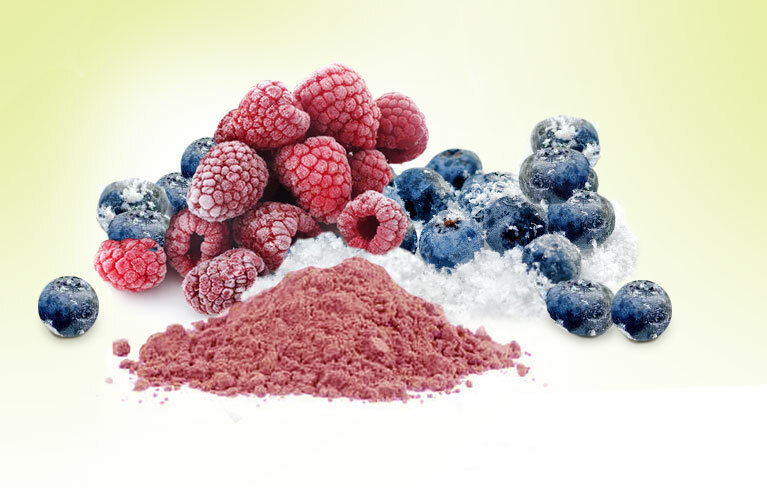 Dried fruit powders are increasingly used as colour and aroma supplements in the food industry. 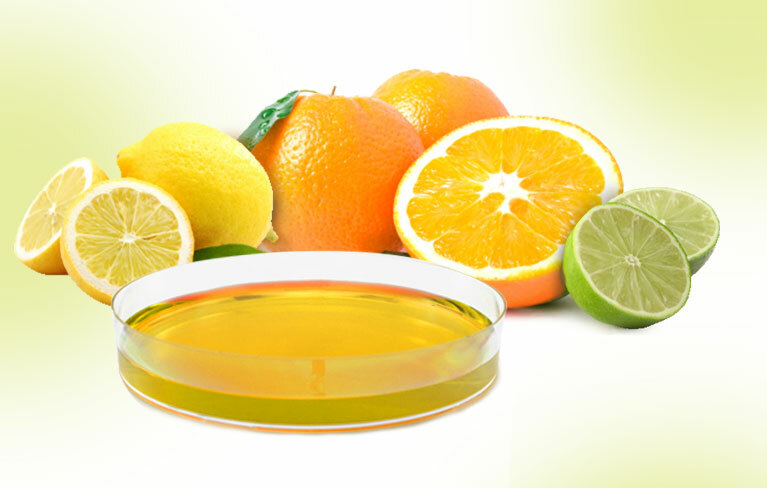 By-products derived from fruit processing, such as essential oils, terpenes, d'limonene, seed oils, seeds, peels and much more complement our range of products. 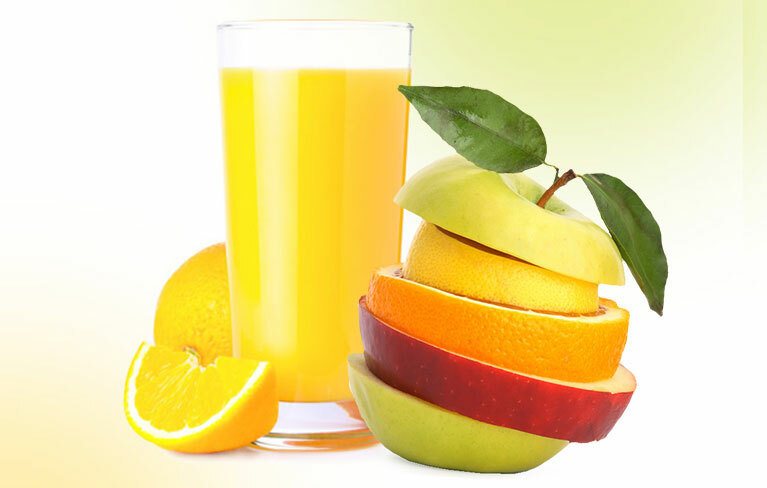 The worldwide procurement of juice raw materials does involve special requirements, which are well known to us as well as the related logistics. Impeccable service has a long tradition for us as a family business. Our product commodity scope consists of fairly traded, organically grown and Rainforest Alliance Certified™ products. We have been working with Rainforest Alliance since 2018, because conservation of biodiversity and ecological land use are more than ever essential today. Therefore we offer a wide portfolio of ORGANIC, FAIRTRADE and Rainforest Alliance Certified™ products. FAIRTRADE is more than just a label for us. Fair and sustainable trading always has been and will remain part of the Carrière philosophy. Our product range consists of an additional wide scope of FTNF - (From The Named Fruit) and FTNJ - (From The Named Juice) Aromas suitable for almost every application (Juice, Milk, Water, Ice cream, pastries). We can offer you exceptionally fresh and heat stable aromas depending on your specified requirement. In particular cases we also develop tailor-made Aromas on an exclusive basis that are fine-tuned to meet detailed criteria. Our extensive flavour portfolio consists of premium quality flavors which are developed according to the latest juice restoration standards. We would like to invite you to experience our global business network which has been established over the years. Customers and suppliers are increasingly discovering the advantages of a partnership with Carrière. In today's hectic times, characterised by disinformation, it is imperative to include a constant within our commercial operations. Therefore, we throw light on different topics from suppliers' and customers' points of view. This type of neutrality, connected with transparency and confidence, is our guideline for a quality oriented corporate policy.